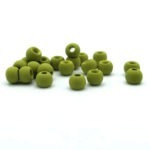 The only full line of Matte beads in the Fly Tying Industry! 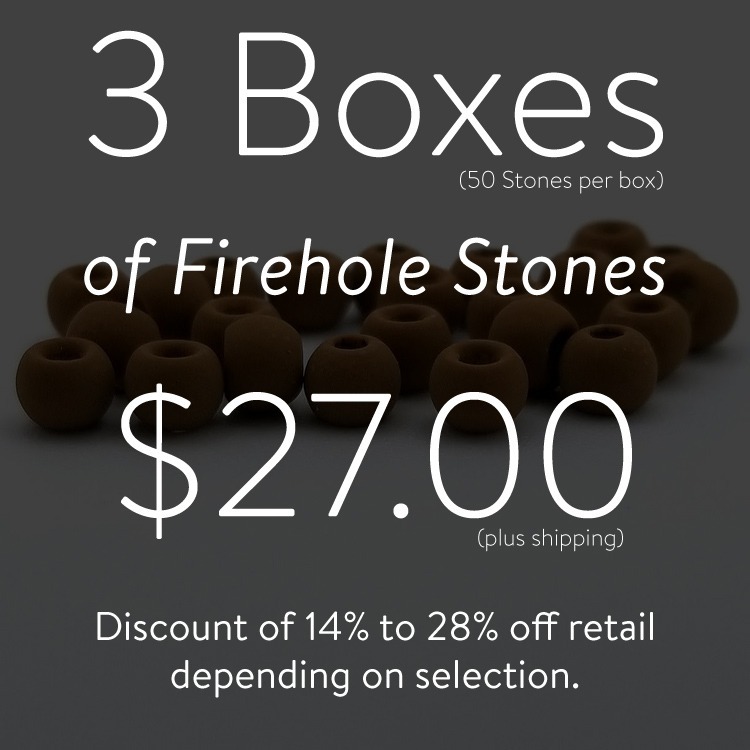 The Firehole Stones Presale has come to an end. This page remains for informational purposes. What an exciting time this is for Firehole Outdoors! Our three sets of presale events for Firehole sticks were extremely successful in creating market awareness, brand recognition, and funding the manufacturing process. It is now time to do the same for Firehole Stones! 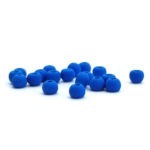 Our first offering will be round tungsten beads in sizes 2.0, 2.5, 3.0, 3.5, and 4.0mm. 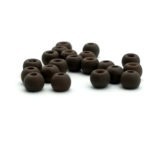 They are being offered in 17 paint colors all of which have a matte finish. This is the ONLY ALL MATTE OFFERING in the fly tying industry! We have been working with our manufacturer on the matte finish for over two years. It is strong. It is solid. Only the best for you! We are also offering 4 plated finishes with this release. 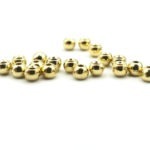 Gloss and radiant finishes will be future offerings as will slotted tungsten beads, brass beads, and bug bands. The presale event, which will run at least for the month of July 2018, allows us to gauge our initial manufacturing order and make appropriate adjustments. 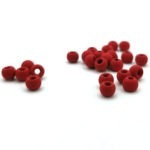 It provides you with the opportunity to reserve the beads for your fly tying bench. 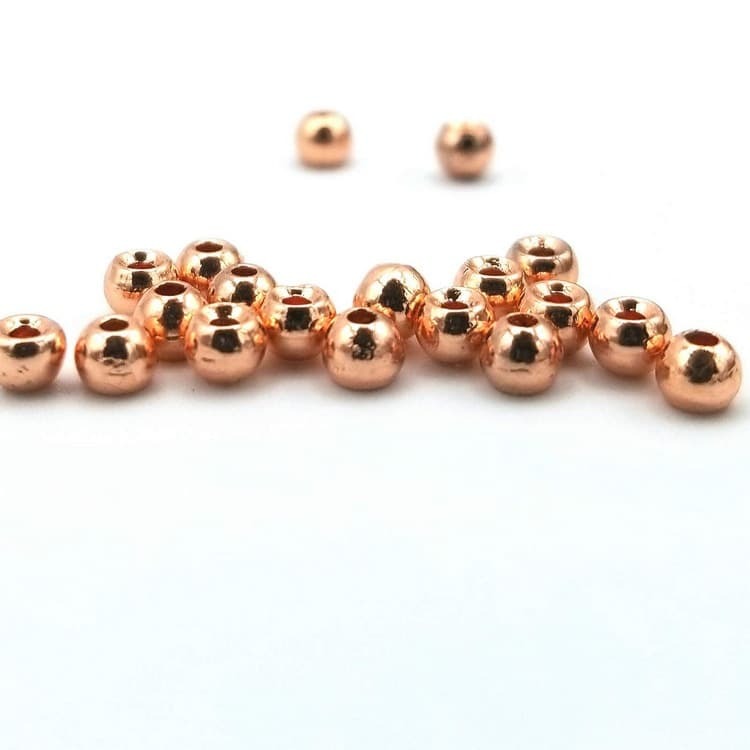 As our thank you for participating in the presale event we offer you significant discounts (14% – 59% off the standard retail prices) through one of seven different presale packages (you choose your own beads). We will make our manufacturing adjustments at the end beginning of August. At this time, we are being told to expect product delivery to our facility at the beginning of October. 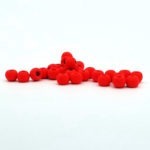 Shipping to you will occur a couple of weeks after our receipt of the beads. As with Firehole Sticks we have established a quality control process for the Stones. Each box will be handled by someone here at Firehole Central as we inspect, label and add each box to inventory. 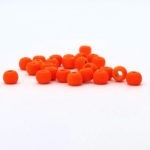 We are excited to offer you these beads at significant savings over other fly shop brands. 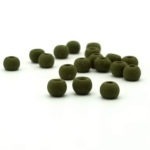 Just as we did with our line of barbless hooks. 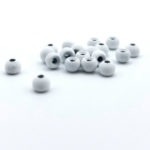 Our intention is not to compete with companies or individuals that offer bulk packaging. We view our competitive place to be against brands that you hear about and see every day; Hareline, Wapsi, Montana Fly Company, Spirit River, etc. Only full matte line in the industry. 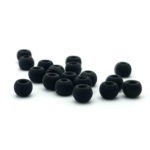 First Offering is Round Tungsten (sizes 2.0, 2.5, 3.0, 3.5, and 4.0mm). 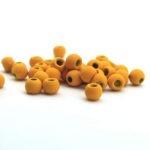 Per bead pricing up to 55% below current industry standards. Feel free to contact me directly. You can reach me by email. 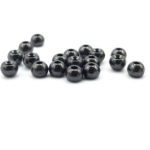 Per bead pricing of 21¢, 23¢, and 25¢. Compare at 26¢ to 58¢ from brands like Hareline, Wapsi, Montana Fly Company, and Spirit River. 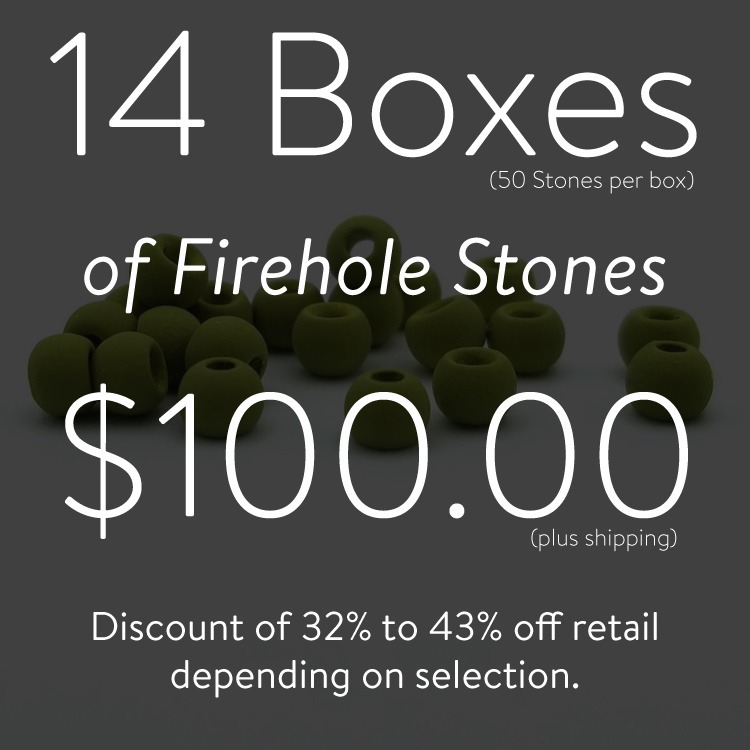 Retail: $11.50 per box of 50 stones. 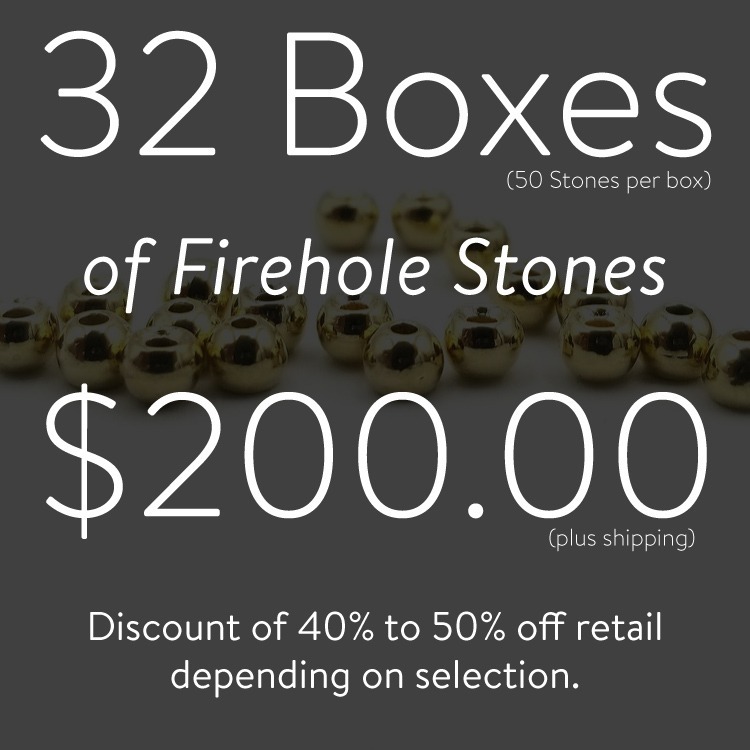 Retail: $12.50 per box of 50 stones. 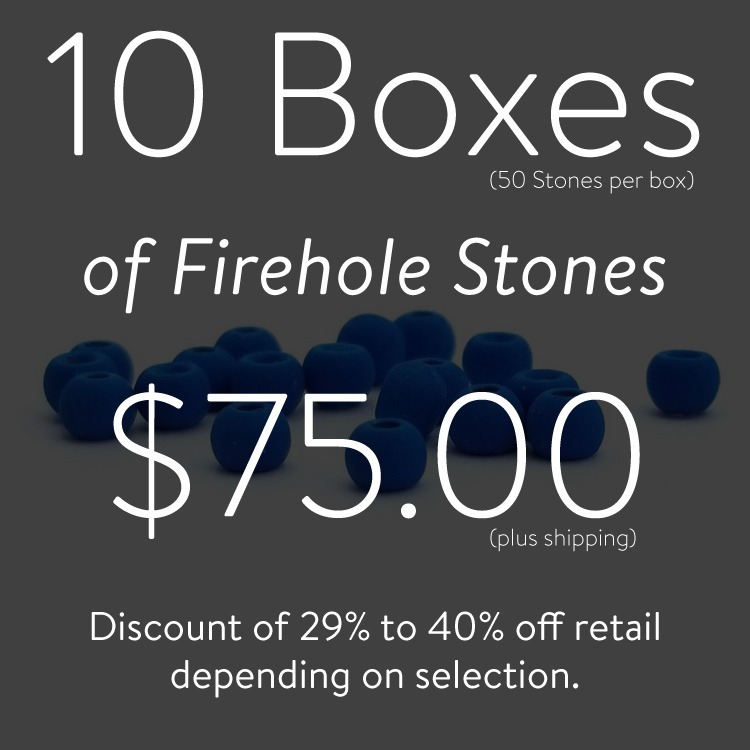 Retail: $10.50 per box of 50 stones. 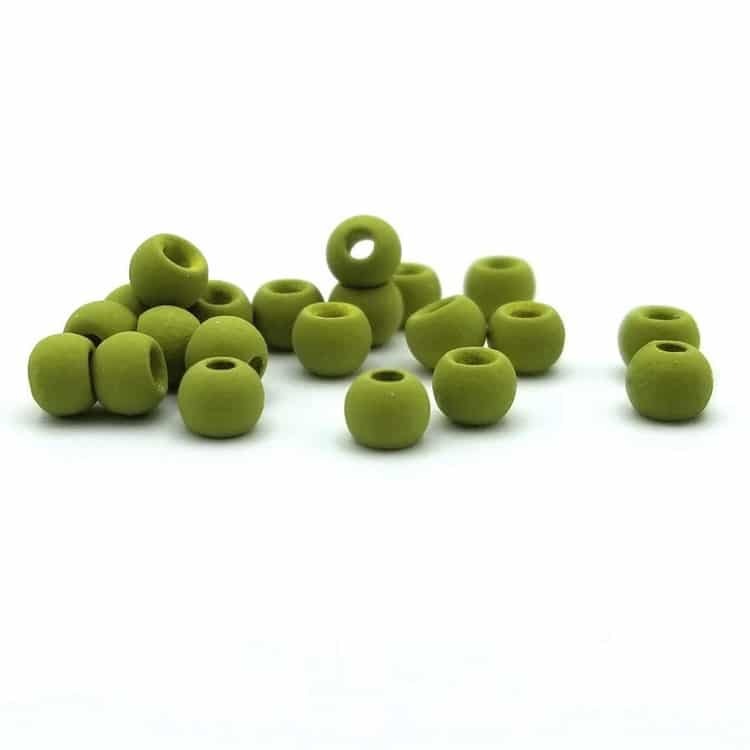 Deb and I are pleased to offer you the very best in tungsten fly tying beads. 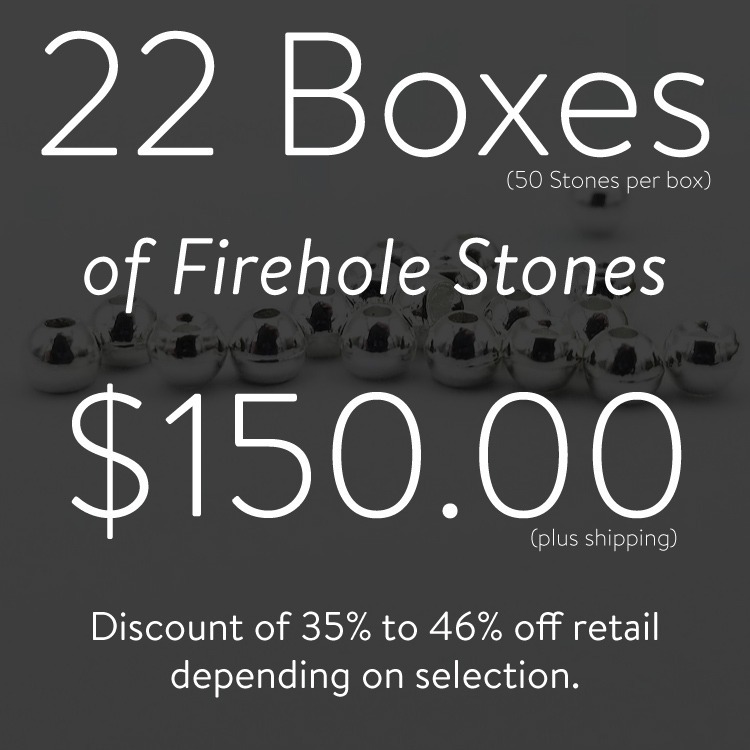 The best part is that during the presale these Firehole Stones are available at some ridiculous prices. 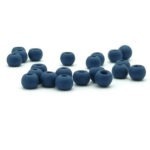 This presale is offering the beads at 14% – 59% off the standard retail prices. 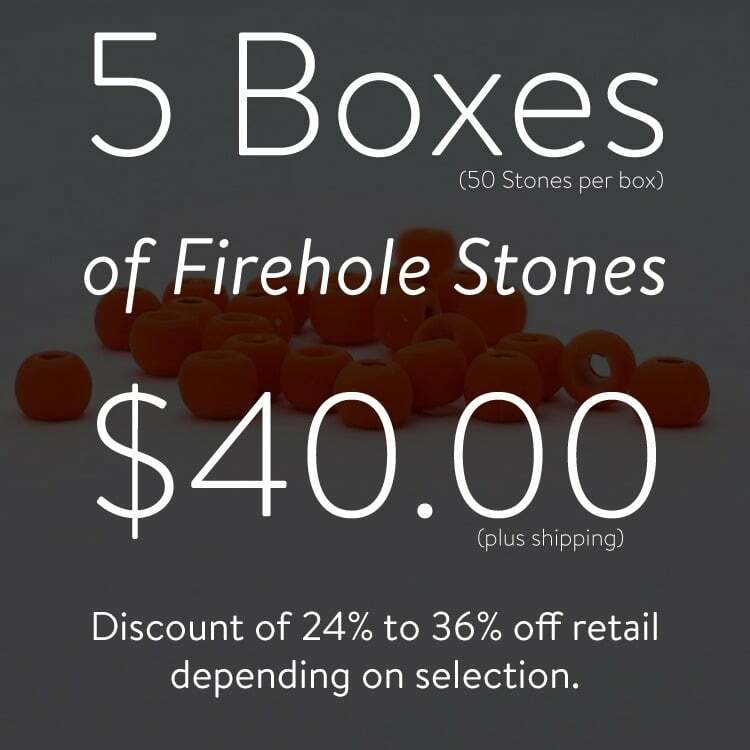 You will only be able to choose from the Firehole Stones for the presale packages. Each of the first six presale packages will list all 105 available beads (colors/sizes) so that you may easily make your selections. You may order Firehole Sticks in the same cart as a presale package. Your cart will break these up and apply a separate and appropriate shipping charge for the Firehole Sticks and the presale package. Your presale stones will not be available to ship until at least mid October 2018, or potentially later. Quality first. You will be charged the full amount of your presale package during this transaction. Want 105 boxes of Stones? Click Here!